Our in-house high performance machine shop gives us the ability to custom build anything for your application. We can machine custom lightweight part designs that help our clients focus on their overall performance. 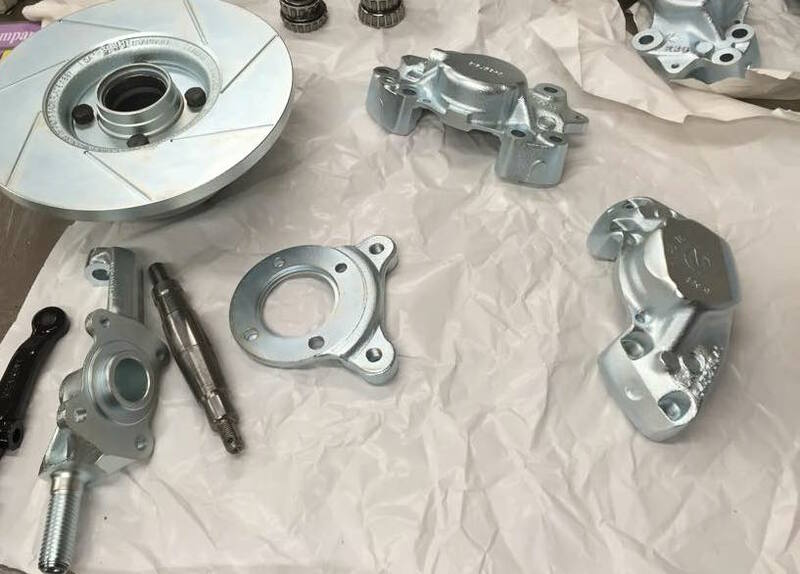 ​Creating new and recreating old race car components requires the equipment that takes raw material stock and transforms it into the component needed on the car. We can turnkey parts, from design to finished part in our shop with our comprehensive capabilities. At the right you can find some examples of our capabilities and work. Our location is just below the Pittsburgh International Race Complex. We offer fast turn around service for any raining incidents that may occur in practice or qualifying to get your car back on the track in time for the green flag.